Facebook is surrounded by controversy with security issues. It's not the fun social media platform it set out to become. It's now a place for hateful political drama, fake news sites, and companies pushing their service in your news feed. 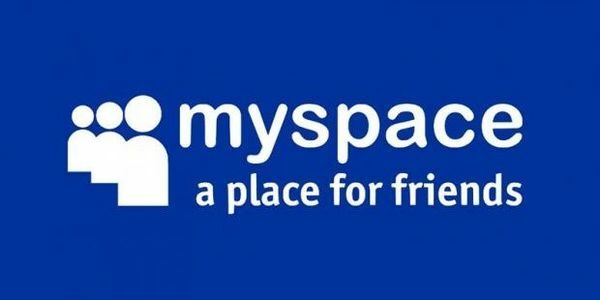 I believe it's the perfect time to bring MySpace back with the original platform and to once again bring people together on social media for a fun and positive experience. For that to happen, this has to be taken seriously. The current owners of MySpace need to see enough people are interested in making that happen in order for them to revert back to the old platform. That's why this petition needs at least 1,000,000 people to support it. Let's make social media fun again. Bring back MySpace!